Are you the kind of person who enjoys a chill vacation at the beach, but gets overwhelmed by the sheer number of people lounging by the water during those hot, summer months? While a beach vacation is appealing, sometimes it is difficult to find your optimal, relaxation zone when you are surrounded by thousands of vacation goers crowding the beach, forming long lines, and getting in your personal space. For those of you who avoid going to the beach during the summer for this reason, I challenge you to visit Destin, Florida in the fall. At this time of year, this Gulf Coast town has all the luxuries of a summer beach vacation – from picturesque beaches to quality seafood to excellent vacation rentals – without the crowds. In addition to fewer people, you will also enjoy other aspects of Destin that summer vacationers miss, including perfect weather, fun fall festivals and events, and great fishing opportunities. With Destin temperatures hovering in the 70s and low 80s during the fall season, you could not ask for better beach weather. You can bask in a gentler heat than during the sweltering summer months, while still enjoying weather that is warm enough to relax on the pristine, sandy beaches or swim in the warm, emerald waters. 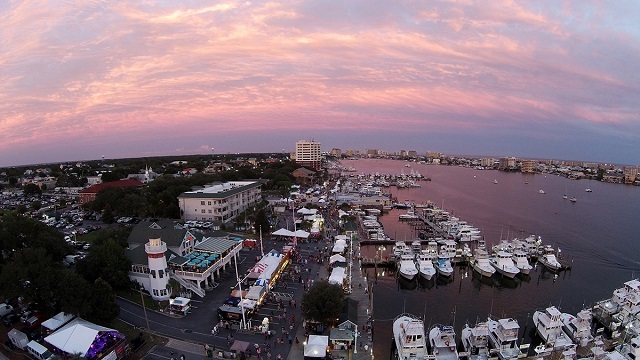 A fall spent in Destin is never complete without taking part in the cool fall festivals and events that are hosted in the surrounding area each year. Take time out of your vacation to check out the annual Festival of the Arts, where you can explore unique art exhibits of nearly 200 artists. Chill with old friends and meet new friends at the Craft Beer & Spirits Festival, while you celebrate good drinks and make awesome memories. Explore a myriad of other events and festivals to top off your Destin vacation with a little bit of fun and a whole lot of celebration. If you like to fish, you will love Destin in the fall. 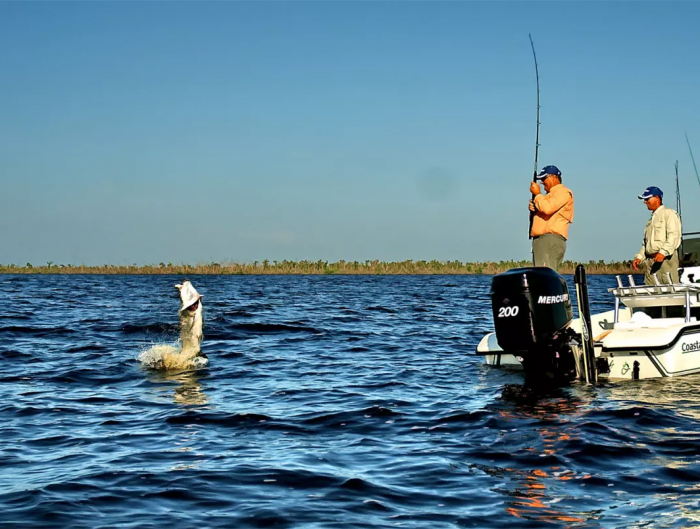 This quaint town on Florida’s Gulf Coast has always been considered lucky place to go fishing, and in the fall months you can expect that the fish are still biting. 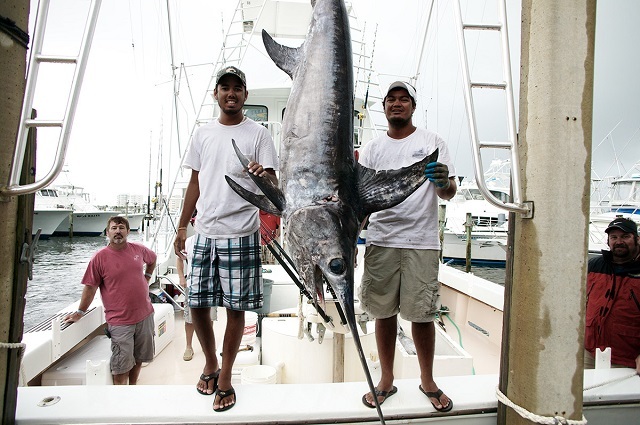 Because of the changing temperatures, fish are pushed into areas easily accessible by Destin fishing boats, giving you ample opportunities to catch a big one! For these reasons and more, fall is the optimal time to visit this perfect paradise. And if you still are not sure, remember this…you will usually find all kinds of special deals and discounts for vacation rentals, hotels, and restaurants when you plan a beach vacation in the off season. So, are you ready to FALL in love with this great area on the Emerald Coast? Book your stay with Ocean Reef Resorts and make this your best vacation yet! Of course, while you’re there, make sure to keep an eye out for the migrating Monarch butterflies. Fall is their favorite time to visit Destin, too, as these colorful insects make their way south from the northern U.S. and Canada all the way to Mexico. 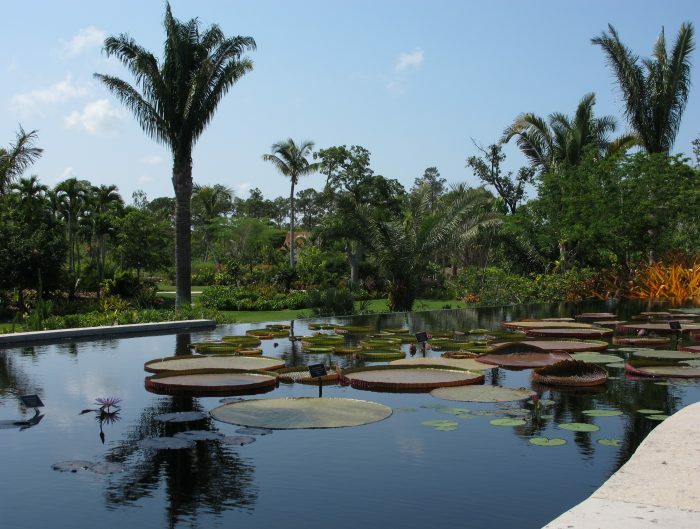 This is a certainly a unique experience you will not want to miss – both the butterflies and a Destin vacation!